For cable ' By the metre' please enter the number of metres required in the qty box and this will be supplied as a continuous length. Multi-core cable comprising 3 cores of thin wall cable with a PVC outer sheath. Suitable for auto, marine and other low voltage applications. 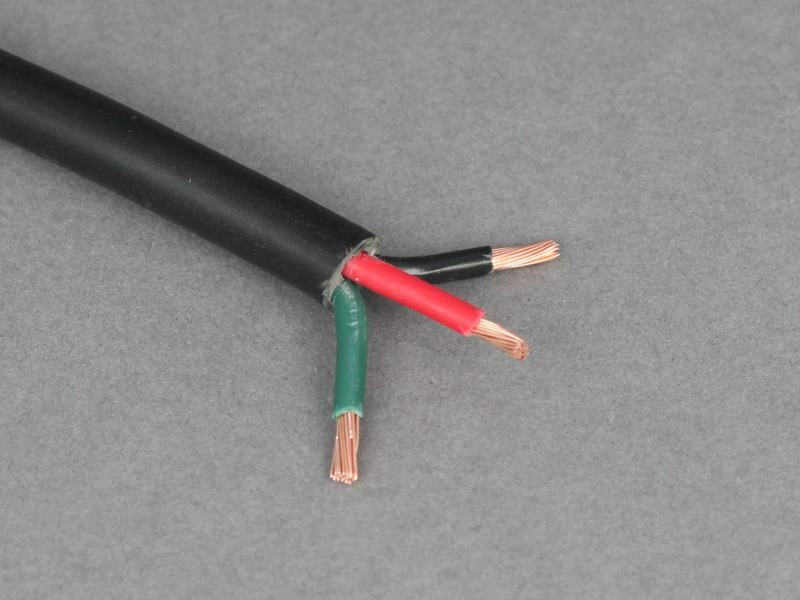 Thin wall cable is used as standard by OEM manufacturers throughout Europe due to its high performance characteristics.